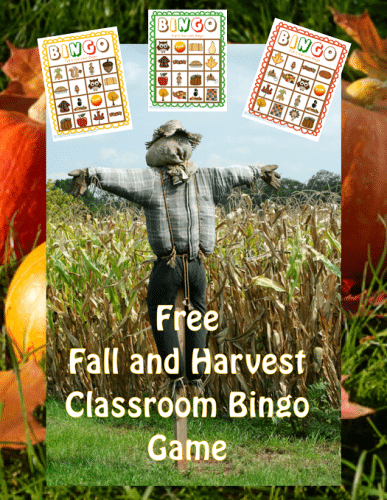 Free printable: Fall and Harvest Bingo game with fourteen different game boards, draw cards, and acorn covers to print. 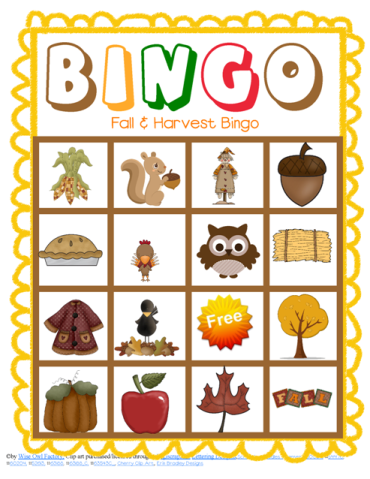 Click on these words to download this game in our free members area to get the printable. Not a member yet? It is free to become an eMember at the join us page. Select the free radio button. 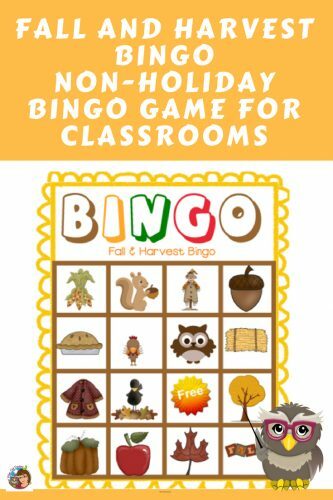 This educational bingo game would be good for Pre-K through grade 1, as it emphasizes things in the fall season. This is not a holiday game, just more of a seasonal activity. If your school does not allow Halloween parties, it may allow autumn harvest celebrations. This game would be appropriate. Celebrate the season! 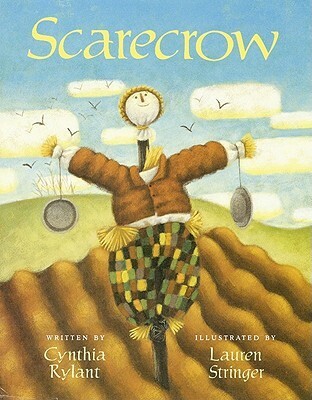 A wonderful book by one of my very favorite authors is Scarecrow by Cynthia Rylant. Scarecrow is just that, a story of a scarecrow standing in a field. It shows the seasons of a field from the point of view of the scarecrow, beginning with spring and continuing through harvest time. This book has stunning pictures, short poetic text, and ideas and thoughts that probably haven’t occurred to the reader before. I highly recommend this story. 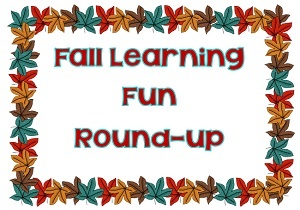 You might also like the fall learning round-up post. 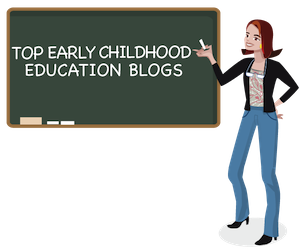 Did you know Wise Owl Factory was named one of the top 100 Early Childhood blogs?